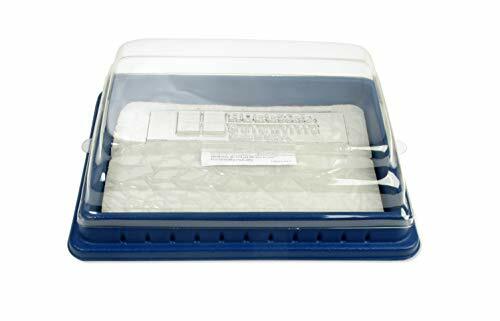 Nasco Disecto Flex-Pad Bulk Sheets - Dissection & Science Education Materials - SB09801: Replace your messy wax dissection pads with Nasco Disecto Flex-Pads! Designed to be trimmed to fit your existing dissection pans! 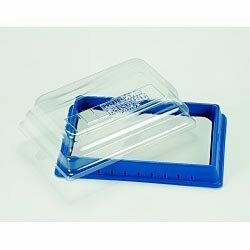 Many teachers are concerned that the Standard Disecto Flex-Pads will not fit their present dissection pans. The Econopan Standard or Deluxe Flex-Pads will fit the vast majority of pans in use. 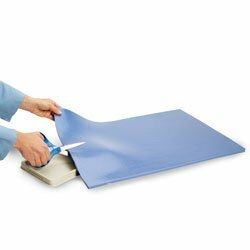 These Disecto Flex-Pad Bulk Sheets can be trimmed with a scissors or utility knife to custom fit your irregular size pans. We estimate each bulk sheet to fill four dissection pans. 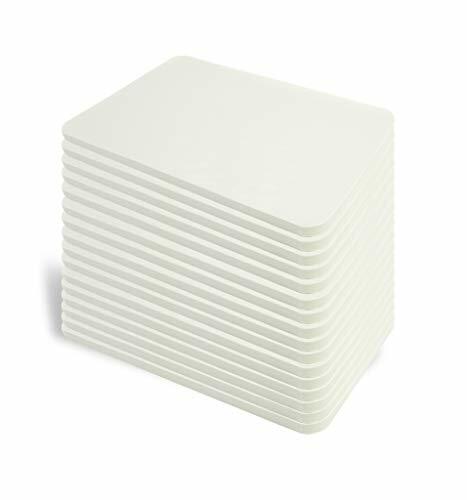 Bulk sheet size: 17" x 24-1/2".Disecto Flex-Pad Advantages:- Washable- Long lasting- Smooth surface- Clean- Removable- Odorless- Pins do not require cleaning after use Short Name: SB09801 - FLEX PAD BULK 17X24 1/2Designed for Classroom, Institutional, or Home UseEducation Classification: Dissection & Science- Dissection Trays Pads/Pans/TraysAbout Nasco In 1941, Nasco got its start by filling a need for teaching aids that were not readily available from any other source. To this day, we are proud to carry on that tradition and serve customers throughout the United States and abroad with the products they need, the quality they expect, and unbeatable customer service, all at prices they appreciate. The American Educational 9431 replacement dissection pad is for lab use, and has 15 pieces per pad for multiple application. The pad is reusable for repeated dissections, with covers that close for storage. The 9431 is suitable for grades 5 to 8 and ages 10 to 14.Science education products incorporate applied math and science principles into classroom and homeschool-based projects. Teachers in pre-K, elementary, and secondary classrooms use science education kits and products alongside science, technology, engineering, and math (STEM) curriculum to demonstrate STEM concepts and real-world applications through hands-on activities. Science education projects include a broad range of activities, such as practical experiments in engineering, aeronautics, robotics, energy, chemistry, physics, biology, and geology.American Educational Products, LLC, manufactures and supplies classroom materials and teaching tools for science and math education, as well as early childhood and active play products. 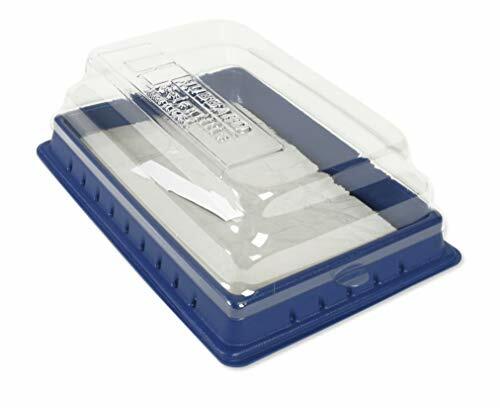 The company, founded in 1986, is based in Fort Collins, CO.
Sturdy and convenient plastic dissection pan wont rust. The pads are reusable and there is no need to melt sticky wax. When class is over simply place on the cover and youre closed up for the day. This pan is perfect for medium size specimens. Size: 30 x 20cm. 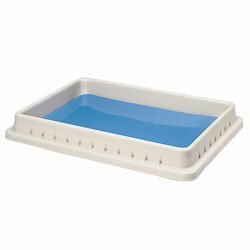 Nasco Deluxe Polyethylene Pan with Disecto Flex-Pad - SB15236: Designed for fetal pigs bullfrogs rats and other large specimens. Tough high-density polyethylene. 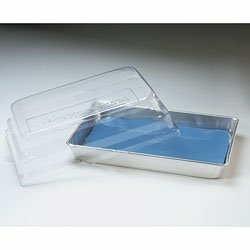 Outside dimensions: 12-3/4" x 9".High-Density Polyethylene Pans:- Less expensive than aluminum- Won't rust crack or leak- Nonskid pads prevent movement on table- Bottom retains shape - does not become rounded with use- Not as deep - easy to perform routine dissections- Designed to be used with Disecto Flex-Pads only - not intended to be used with waxDisecto Flex-Pad Advantages:- Washable- Long lasting- Smooth surface- Clean- Removable- Odorless- Pins do not require cleaning after useCat/Page: 1167 30 Usage Categories: Dissection Materials Pads / Pans / Trays Dissection Trays Dissection and Science About Nasco In 1941, Nasco got its start by filling a need for teaching aids that were not readily available from any other source. To this day, we are proud to carry on that tradition and serve customers throughout the United States and abroad with the products they need, the quality they expect, and unbeatable customer service, all at prices they appreciate. 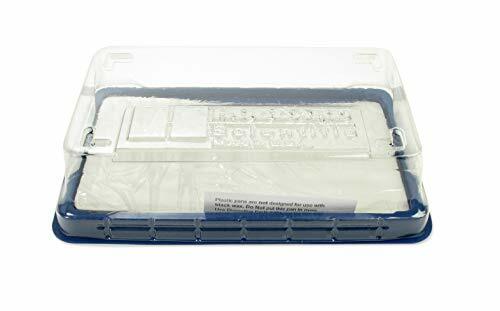 American Educational 15 Pieces Deluxe Dissection Pan with Pad and Cover, 12-3/4"
Want more Dissection Pan Pad similar ideas? Try to explore these searches: Round Conversion, Flying Tigers Decals, and Pegasus Necklace.